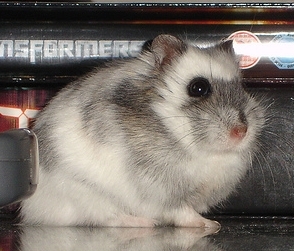 Before choosing an exotic rodent, do some research on the specific breed. 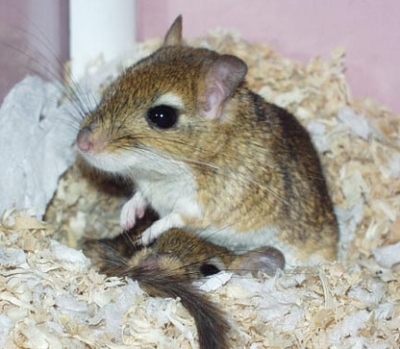 Rodents which are new to the pet trade can be hard to tame and may not allow you to handle them. They can be expensive to buy and vet bills can be high so consult your budget first. 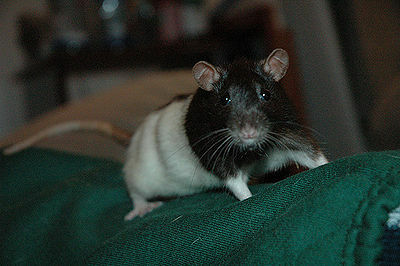 Make sure there is a vet nearby who specializes in exotic rodents. It’s a good idea to speak to people who raise the species you are considering so there are no surprises. One way to do this is by participating in exotic rodent forums online.